Hosts Burundi have postponed the upcoming CECAFA U-17 Championship which was scheduled to be held in Bujumbura from April 1-15, 2018. 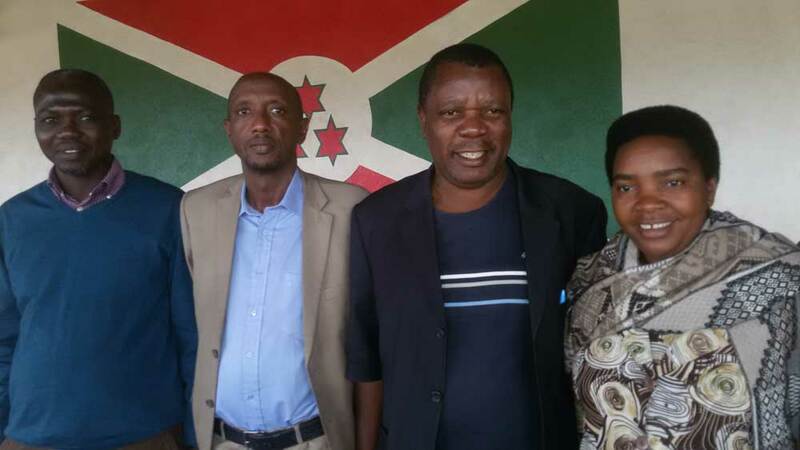 The Burundi Football Federation (BFF) have now fixed April 14 to 29 as the new dates for the tournament to be held in Ngozi, Muyinga and Gitega venues respectively. The development has been taken upon receiving the financial boost from FIFA meant to host the tournament. The postponement will also give participating teams a chance to prepare thoroughly for the youth tournament. Regional teams like Uganda, Kenya, Sudan and Ethiopia had upped up their preparations ahead of the time which was meant to start on Sunday this week. Uganda will have the chance to defend the title they won in 2009 when it was last held in Sudan. The member countries expected to have teams for the competition include Rwanda, Burundi, Uganda, Kenya, Tanzania, Zanzibar, Ethiopia, Sudan, South Sudan, Djibouti, Somalia and Eritrea. The CECAFA U-17 tournament will be used a stage to prepare for the qualifiers of the 2019 CAF U-17 Nations Cup tournament which will be held in a regional tournament format in Tanzania in August, 2018. The youth tournament is among regional tournaments set to benefit fro the recently approved USD 1 million FIFA funding aimed at improving Women and youth football in this region. After the U-17 tournament, the regional body hopes to stage the CECAFA Women’s Championship, Kagame CECAFA Club Championship and the CECAFA Senior Challenge Cup.